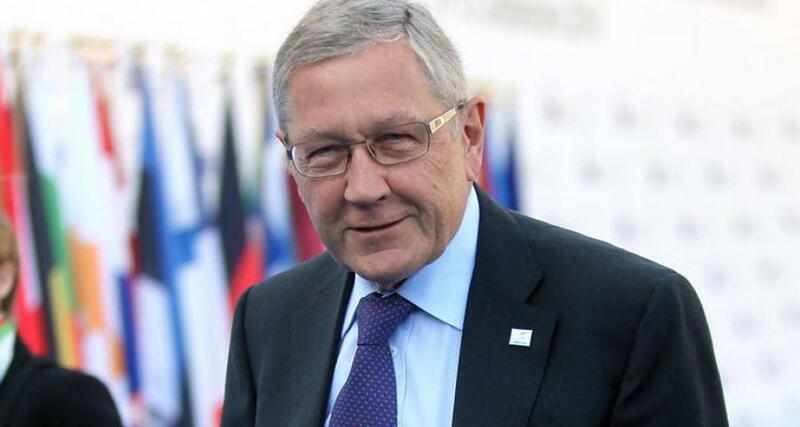 Technical work has begun to determine whether Greece will need a debt relief after an expected exit from the rescue programme later this year, ESM head Klaus Regling said from Tokyo. He said that “debt-cutting” from investors or accepting losses on the value of sovereign debt would not be part of any restructuring when Greece left the rescue programme. “The technical work has begun, so that we are ready by the summer when the programme expires,” Mr. Regling noted. “If debt sustainability requires further debt relief, we are ready to grant it, provided that Greece continues its reforms,” ​​he added.